It’s my belief that we don’t have to wait until January to start fresh and eat well. I believe in doing it all the time. But we don’t want boring food that tastes like cardboard—especially during the holidays—so I’ve created a Healthy Holiday Sweets & Treats recipe booklet that will help you get through the holidays in good health. Would you believe there are brownies on the list? Or traditional baked apples? Chocolate Strawberries or Dark Chocolate Love Bites? You’ll also find Chewy Gingerbread Cookies and Pistachio Pomegranate Chocolate Bark. Yes it’s true! I believe you can have your cake and eat it too and you won’t be regretting it after. 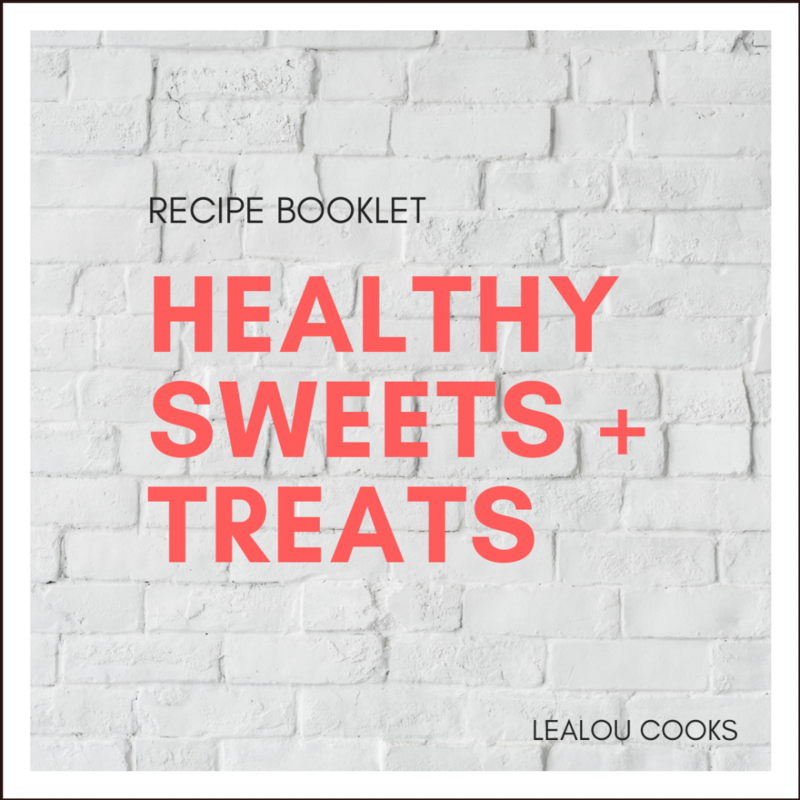 The Healthy Holiday Sweets & Treats recipe booklet has more than 20 mouth-watering recipes. Everything is gluten and dairy-free, but don’t be fooled. It’s all full of flavour. So get your copy today and get organized for those cookie swaps and dinner parties and start the New Year in good health. on how to eat well--right to your inbox.